The Service4CtS GmbH is a service and installation partner of the Swiss machine manufacturer SignTronic. The service technicians of the German middle sized enterprise maintain and repair the digital direct exposer system StencilMaster worldwide, except for South America and USA. Furthermore, they support customers using the Proka direct projection camera. 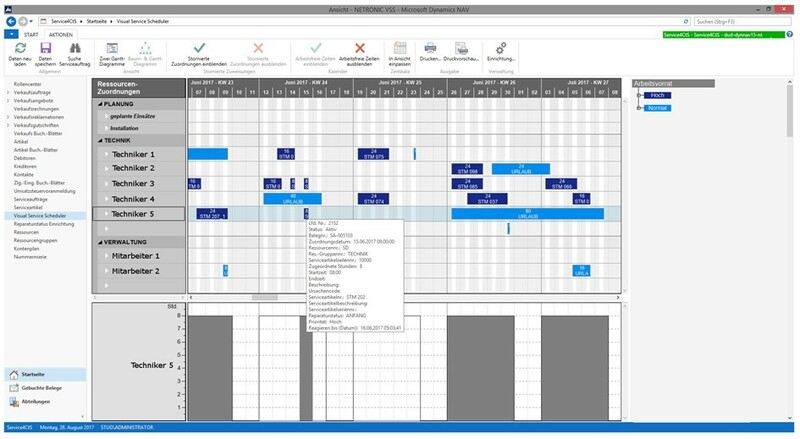 Since 2010, Service4CtS GmbH had been using Navision Version 2.60 in combination with a graphical planning board that was developed with the help of NETRONIC’s VARCHART XGantt component for additionally supporting the service scheduling. In 2015, the company replaced Navision by Microsoft Dynamics NAV 2015. As a result, the custom-built graphical planning board wasn’t operable any more, but Service4CtS was absolutely not willing to give up this kind of visual service scheduling. So, when NETRONIC presented them with the Visual Service Scheduler (VSS), the decision for the add-in was quickly made. As usual, service technicians and their relating tasks are displayed along a time line. Due to the planning board's intuitive handling there was no need for complex trainings. Installation of the Gantt add-in was also quite simple and could be finished within one hour. Further simplicity in handling is gained by writing data directly back to the Dynamics NAV data base after interactive changes to the plan so that there is no need for additional data management. 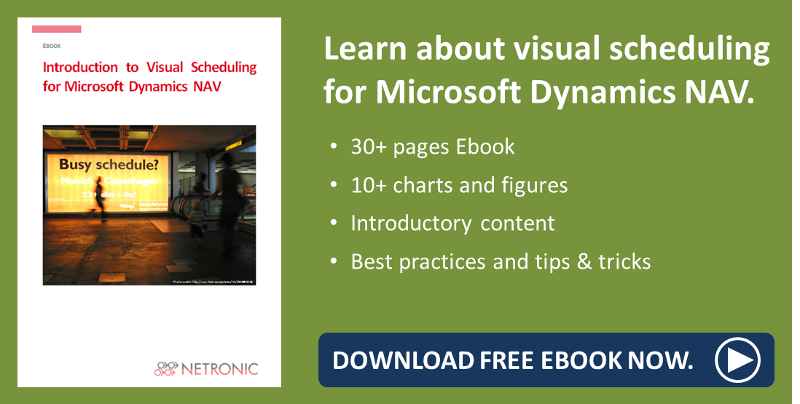 Managing directors or directors of operations enter the scheduled times of deployment in Dynamics NAV and the VSS visualizes orders and allocations. "The VSS is mainly used for avoiding planning conflicts and assigning service tasks quickly to the technicians. Moreover, the deployment plan cannot only be accessed by the service technicians but by all staff members. 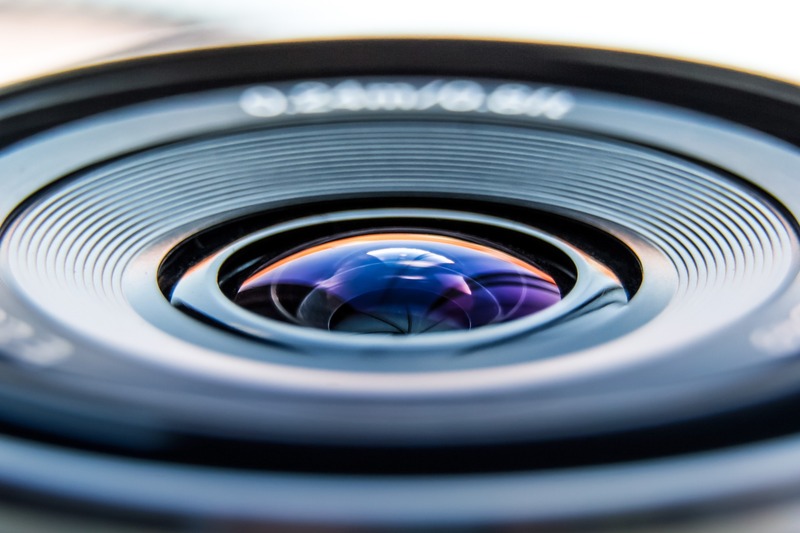 That way, we gained additional transparency within the company which will help us to reduce planning conflicts”, summarizes Andreas Kotz the advantages of the Visual Service Scheduler.